The Nautical & Wildlife Art Festival and Craft Show is one of the years first major events in Ocean City and is sure to be a delight for anyone looking to experience some of the finest nautical, nature and wildlife exhibits and crafts there are. 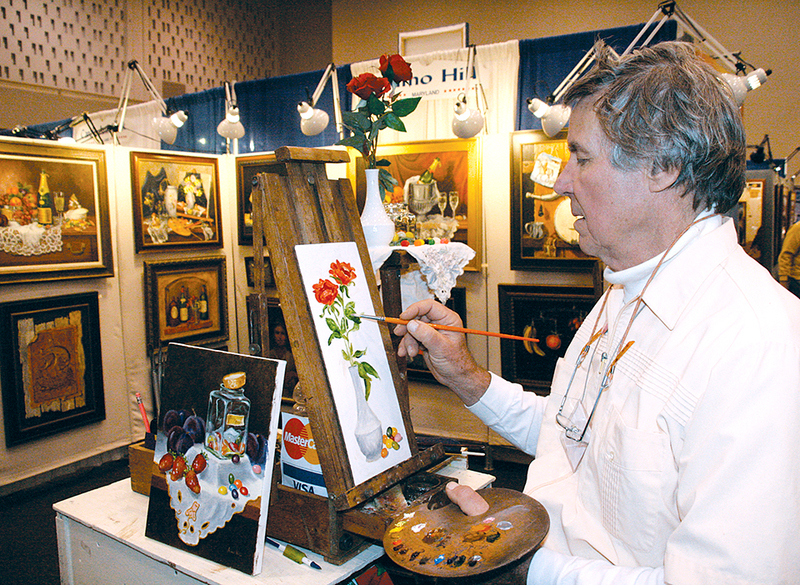 Noted painters, sculptors, model shipbuilders & multi-media artists are just a few of the artist that headline this annual event. The artists that attend the event bring some of their best work and it is all available for your purchase.